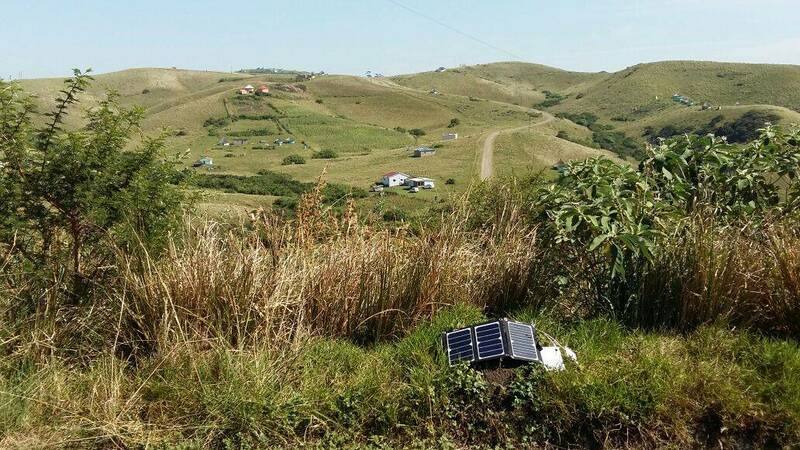 A couple of Mobisun mobile solar panels and power banks are currently being tested in the hills of South Africa. The tests take place in and around a 100% ecological house, that generates water, heating, electricity and organic food in a sustainable manner.Implementation will be under the supervision of TransCape, a partner organization of the Kwasa Foundation from the Netherlands. If the portable solar panels and power banks prove to be useful and provide in a clear need, further plans will be developed to make the mobile solar panels and power banks widely available for local people in the rural areas of South Africa. Our Mobisun Portable Solar Panels are being used to provide energy to villages where fuel is expensive and electricity is needed. With the Solar panels of Mobisun it is possible for the local people to use the energy of the sun to charge their cellphones, light up their houses or connect with other villages. This is a solution wich can be used in whole South Africa, it is cheap and works perfect in the South African invironment. Our ecological mobile solar panels are easy to set up, it will only take two or three minutes to connect the solar panels with the electronic devices. The onlly thing they have to do is place the mobile solar panels on a stratigic place to provide as much as possible energy. Our solar power supply is fast and very easy to use!